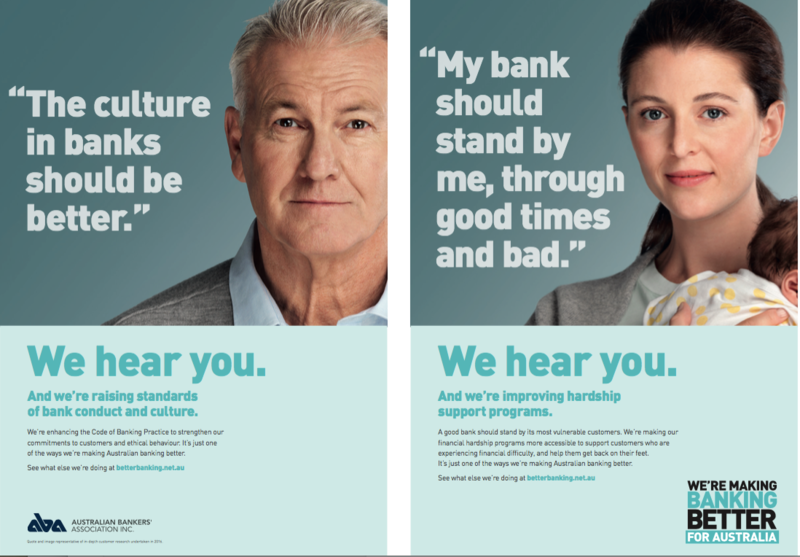 Working with CX Agency Lavender and the Australian Bankers’ Association create a campaign that showcased some of the new initiatives leading Australian banks are undertaking to make banking better. 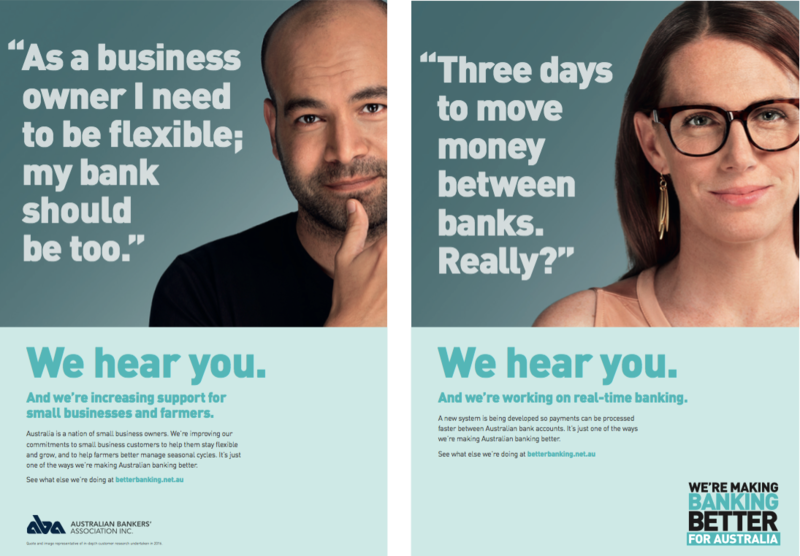 From copywriting and concept, through to messaging hierarchy, positioning and execution, drawing on insights from Newgate Australia’s in-depth research, we helped tell the story in a consumer friendly way on TV, press, and online, via the Better Banking website. 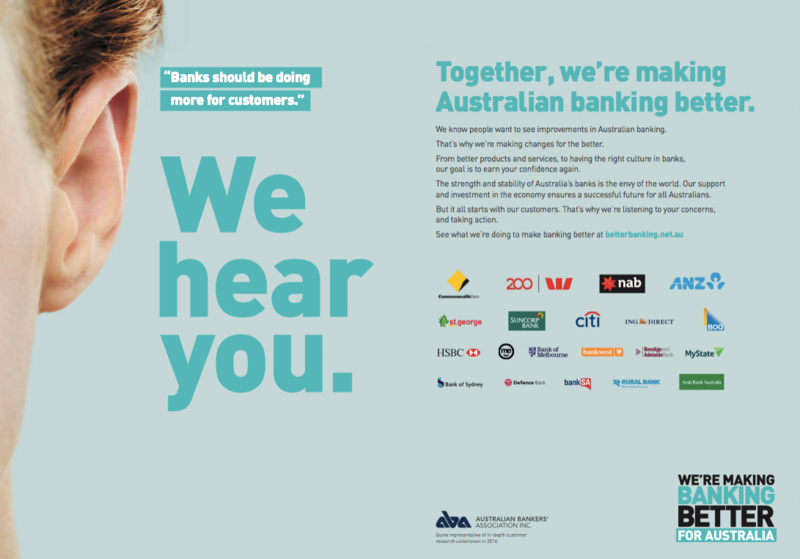 With over 20 banks in the sign off process, it was quite the balancing act, but the campaign generated broadly positive press coverage, and was featured on Channel 9’s a Current Affair.